Prizes upto Rs 1 Lakh to be Won !! We are looking forward to collaborate with your college and make this event a big success by making your college one of the zonal center for conducting the Prelims Round of IoT Challenge 2018 where students from different colleges of your city and state and come and participate in the event. · National Promotion of your College. · Prelims Round of NATIONAL Level Event IoT Challenge 2018 to be held at Zonal Center. · Certificate of Association to Zonal Center from Radiance 2018, IIT Bombay. · Zonal Center (College name) will be displayed on IoT Challenge 2018 Website and Facebook page each having a daily visitor of more than 8000+. · Student getting Certificate of Participation will contain name of Zonal Center. · Promotional and Invitation Mail send to different colleges (1 Lacks++) will contain the name & logo of Zonal Center. 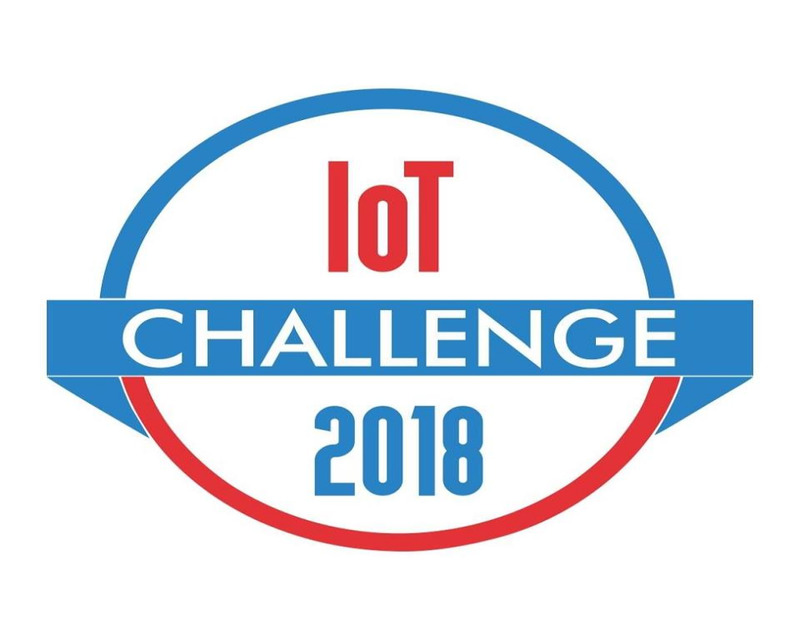 Name of the Winning Team and Zonal Center will be uploaded on IoT Challenge 2018 website.